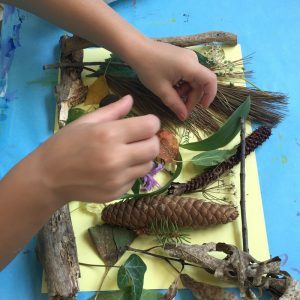 Family Day: Art and Nature! Drop in during (OPEN)STUDIOS to explore art made with natural materials, inspired by the landscape around us! We’ll be drawing by the Triton Pools and creating colorful seed bombs and plant paintings in the Art Lab! FREE with (OPEN)STUDIOS registration.